No. 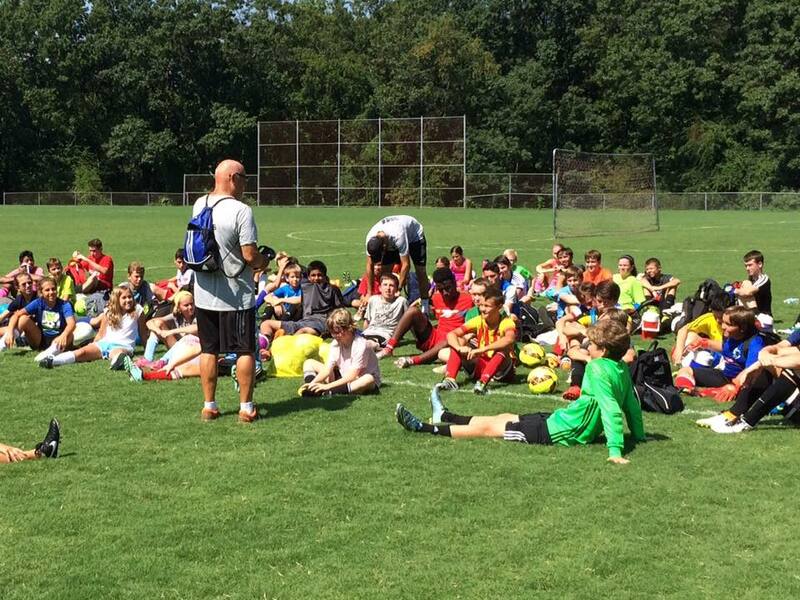 1 Soccer Camps is the first national soccer specialty camp of its kind. The No. 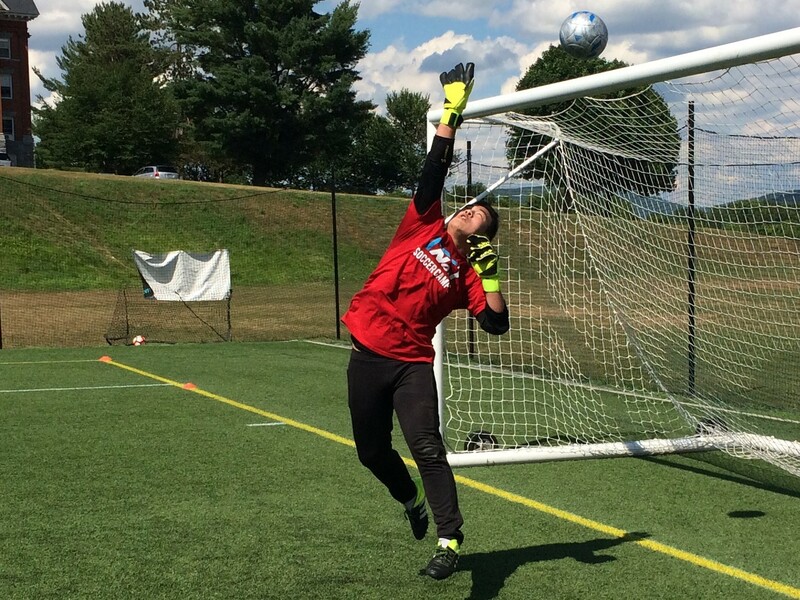 1 Goalkeeper Camp and the No. 1 Striker Camp offers an incredible opportunity for players to challenge themselves in a unique full week of soccer education. 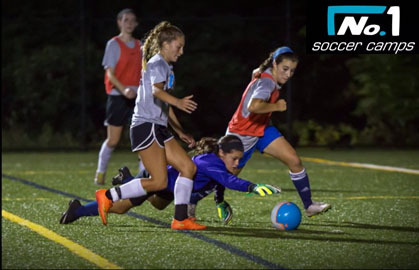 Based on our unique “Go to Goal” curriculum with modern methodologies, we offer five distinct training levels and programs for a unique week of soccer education for field players and goalkeepers of every age and ability level. 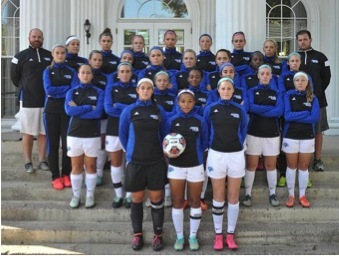 The No.1 Soccer Camps were founded by Dr. Joseph Machnik in 1977. Since then, over 85,000 soccer players and coaches have attended No. 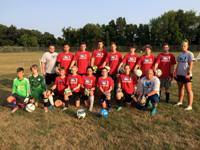 1 Soccer Camps. The former World Cup and professional soccer coach is credited for creating the “Machnik Method”, a distinctive soccer training method that is universally recognized and used today. With camp site locations nationwide, choose a program with the confidence that you can become part of the No. 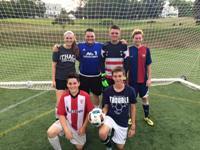 1 Soccer Camps Family!